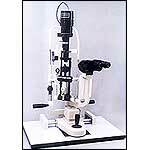 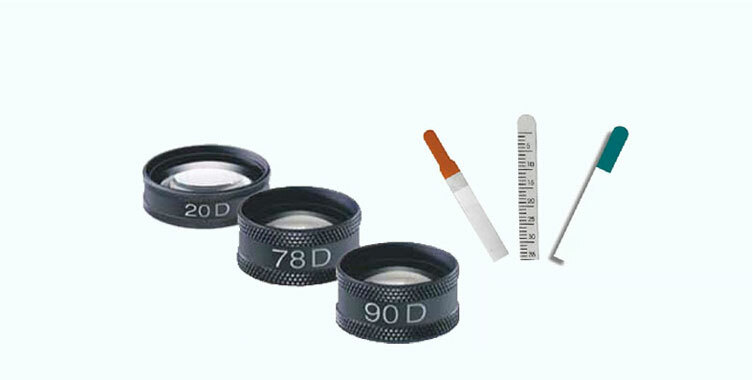 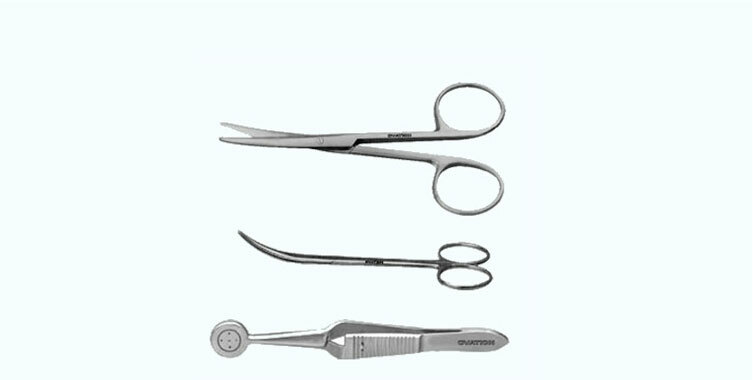 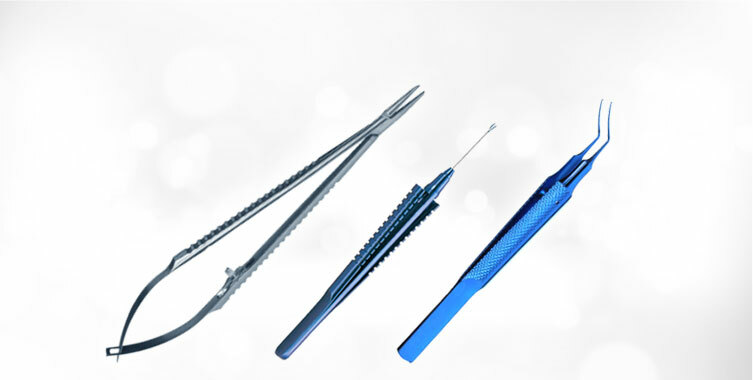 We have been in the manufacturing and exporting of optimum quality Ophthalmic Equipment. 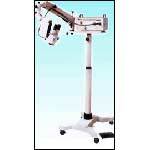 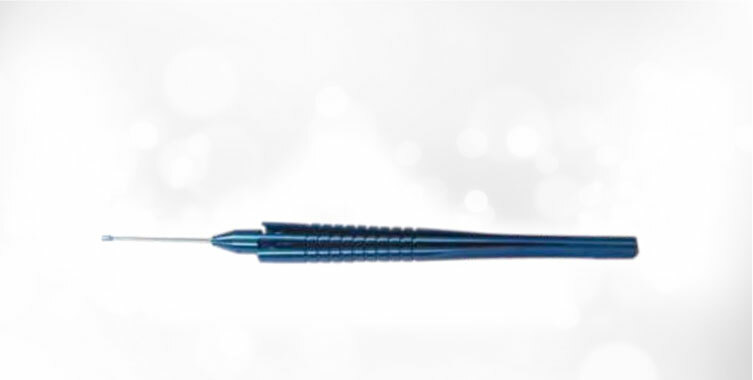 The terms like exclusive and impressive appear out to be most appropriate if one starts looking for the words to describe the quality of Ophthalmic Equipment manufactured by us. 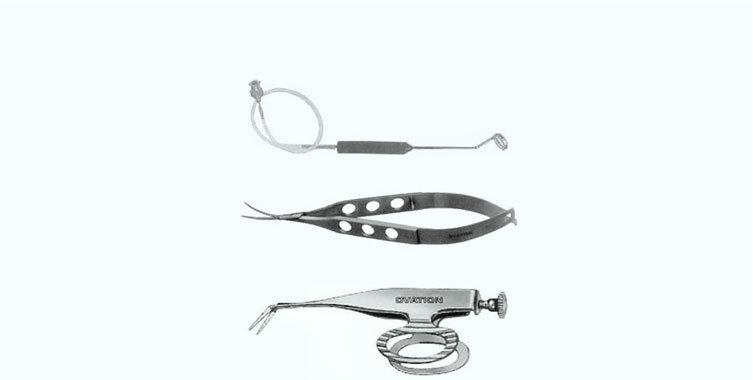 So feel free to come forward and shop now for best deal possible.